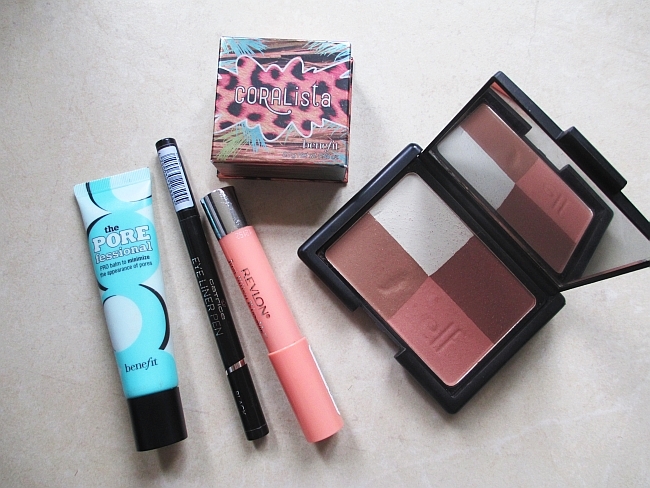 Top 5 Favorite Makeup Products in Month August 2012! Summer is almost over, which I am not very happy about, but at the same time, I am looking forward to Fall's rainy days, that I will be spending on my cozy couch with burgundy lipstick on, lol! But before I will start all that Fall talk, I want to share with you my Top 5 favorite makeup products of month September! So let's find out! I use eyeliner on daily basis, and can't imagine doing my makeup without it. I really enjoy this product, but after around 1,5 month of every day application ;) I noticed that the pen lost on its intensity. Too bad, because I really liked it. 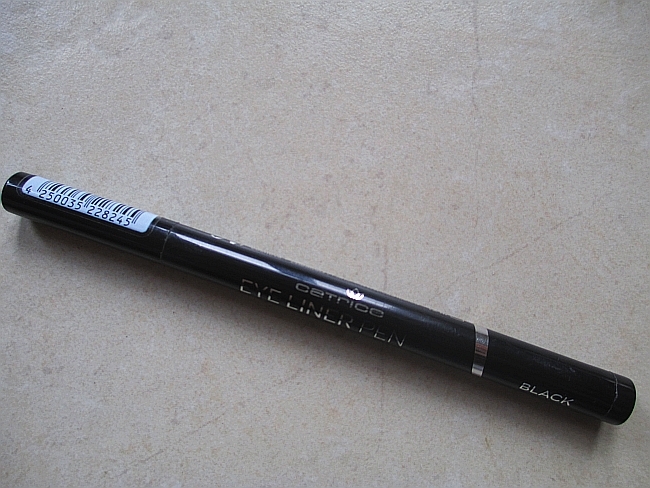 Still Catrice Eye Liner Pen is in my top 5, because of the easy way to apply it & price! Full review here. 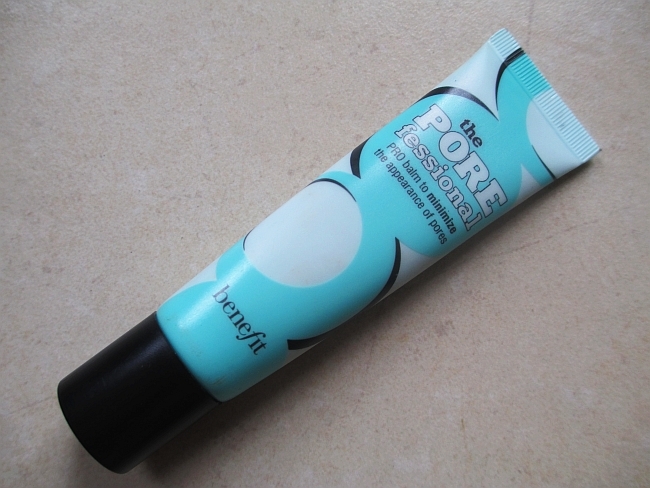 This primer saved my life couple times! 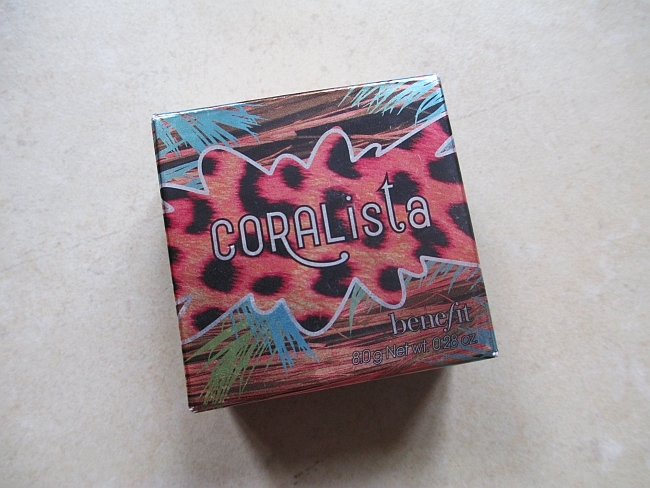 Works really good under foundation and also can be applied on top of it. It actually make my pores look smaller and makes my skin feel so soft! Best of all - get rid off my oily T-zone pretty good. 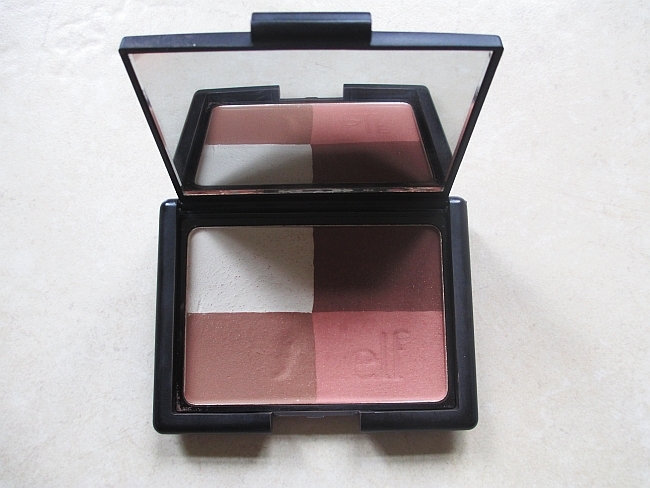 And the winner of this month is Elf Studio Line Cool Bronzer! I had no idea, that I will like it so much when I first ordered it. 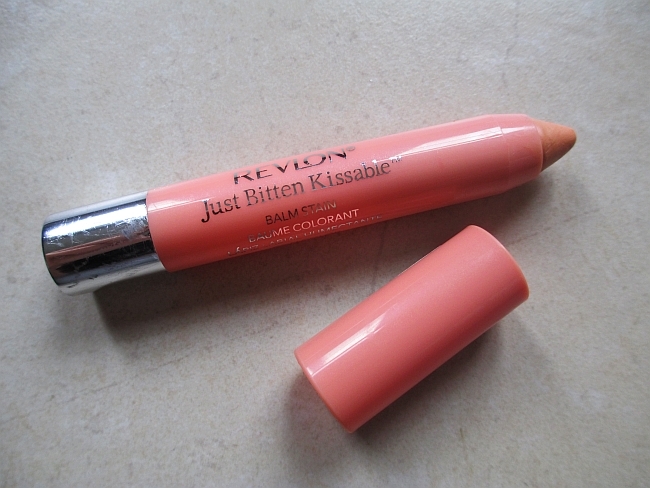 I think the most awesome thing about this product is that it's matte. And there is so many ways of using it! For example, I like to swirl up all colors and apply it all over my face, to make it look more fresh and glowy. Then I will use the three bronze colors to contour my cheekbones. Also I can use the white color to highlight my eyebrows. And in situation when you you don't have any eye product - use it as eyeshadows! Good quality for a very good price!